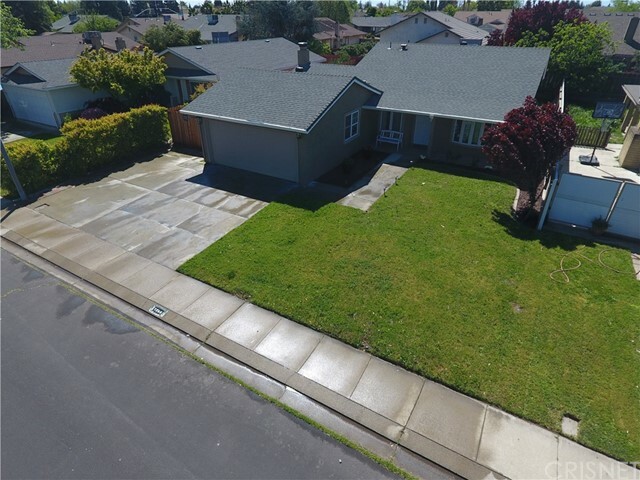 All Manteca homes currently listed for sale in Manteca as of 04/18/2019 are shown below. You can change the search criteria at any time by pressing the 'Change Search' button below. "Built in 2010 by Woodside Homes & designed with open concept living in mind. Follow the signature wood floors from the front door, down the hallway and into the kitchen featuring granite counter-tops & an island with an inlaid sink. This ranch-style home features one of the largest lot sizes in the subdivision. Located in a cul-de-sac in a highly desirable community across the street from Tesoro Park. In addition to doing all the original premium construction upgrades at the time of purchase, the property improvements include stamped concrete, and RV/Boat access in side yard."